We strive to make unique exceptional quality beer without compromise. Our beers are all hand made in Nozawa onsen and brewed solely from the best quality natural ingredients found both locally and from around the world. The beers are made without any chemical additives, artificial sweeteners, colourings, flavourings or preservatives. 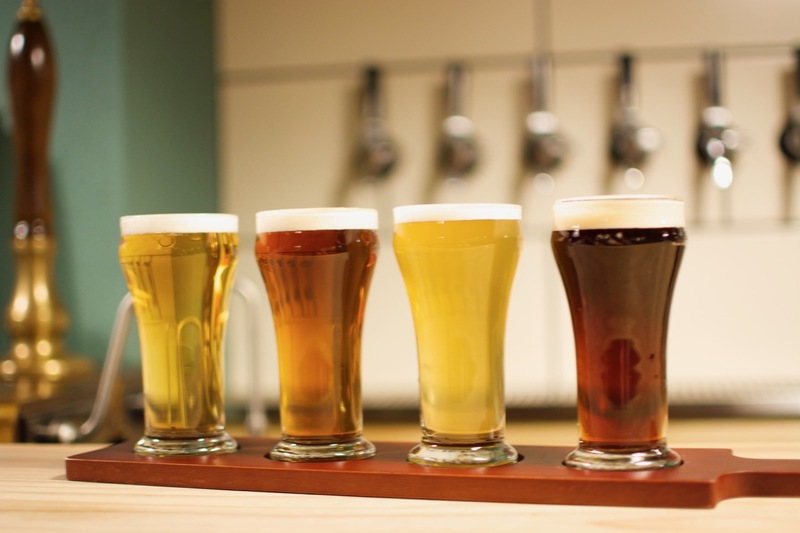 All our beers are served naturally conditioned, un-filtered, and un-pasteurised.